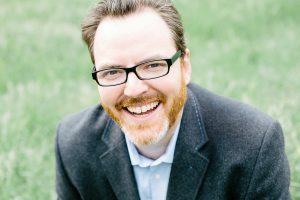 Mike McHargue (better known as Science Mike) is an author, podcaster, and speaker who travels the world helping people understand the science of life’s most profound and mundane experiences. His bestselling debut book, Finding God in the Waves, has helped thousands understand faith in the 21st century. Mike’s the host of Ask Science Mike, and cohosts The Liturgists Podcast with his friend Michael Gungor. He’s recently appeared before sold-out audiences in New York, Chicago, and London, and is a frequent contributor to RELEVANT magazine, Storyline, BioLogos, and The Washington Post.